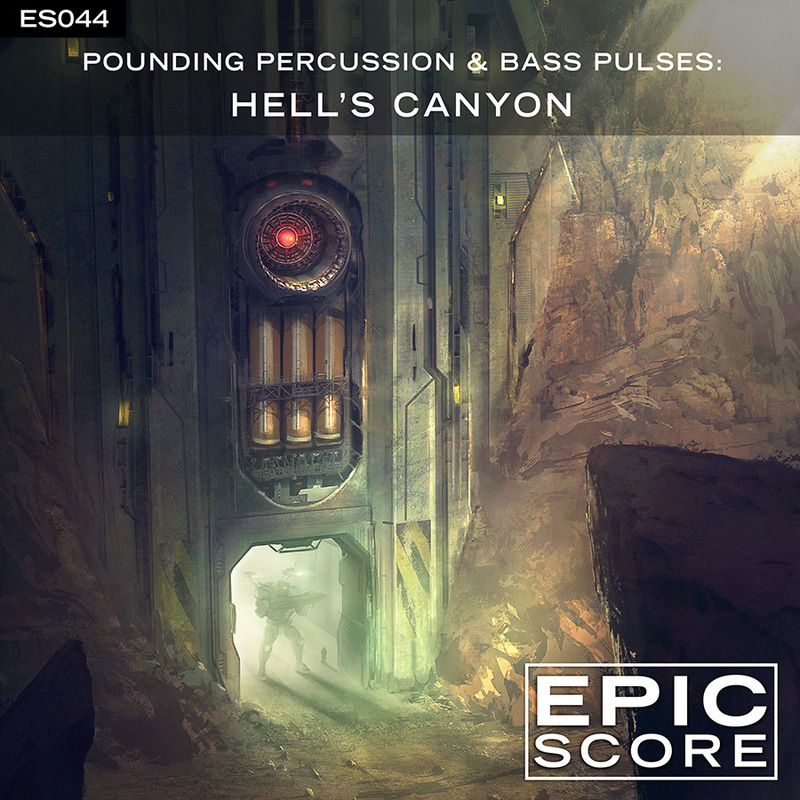 A hard hitting, action packed plunge into driving grooves and low synth pulses. 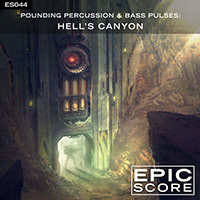 Percussion and bass stems included. Alternate bass line Keys provided.